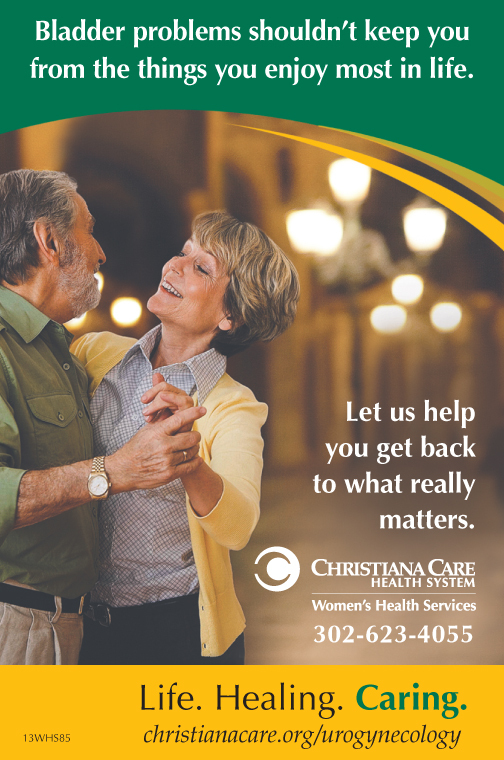 Almost every day, a patient at the Christiana Care Center for Urogynecology and Pelvic Surgery tells us she wishes she had come for help sooner. Often, women put off getting treatment for a “leaky” or overactive bladder because they think they are too young to have a problem or they believe it’s normal to leak as they get older. So, when should a woman seek medical attention? The answer is whenever she wants help, no matter how young — or old — she is, and no matter how small — or big — her problem may be. The truth is that most of these conditions do not go away without some sort of treatment. In fact, some symptoms get worse over time. Here’s the good news. Because we are specially trained in both urology and gynecology, we can offer a treatment that will make a significant improvement for our patients. So even if you have been told there is nothing that can be done about your problem, don’t give up hope. You owe it to yourself to see a specialist. You might be 35 years old with two children and be concerned because you leak when you are working out at the gym. You might be 64 years old and distressed because you are wearing dark, loose clothes to cover your pads when you would prefer a wardrobe that is more tailored and colorful. Or you might be any age and hesitate to leave the house because you never know when you will have to dash to the ladies’ room. Imagine what life would be like if you had the freedom to go wherever you wish, wear whatever clothes you want, and enjoy a good laugh with friends without worrying about embarrassing symptoms. In our practice, educating patients is a priority. It’s important for you to understand what caused your problem and the various ways we can work together as doctor and patient to improve your health. We schedule a 45 minute appointment for every new patient. That gives us time for a thorough physical examination, plus lots of time to talk. We offer a variety of solutions to address the problem, including exercises, a bladder control routine, specific medications and surgery when appropriate. The best way to make the right decision is to talk to your doctor, understand your personal situation and pick the option that is the best match for you and for your lifestyle. Want to learn more on your own? There’s a lot of information on the Internet and not all of it is correct. So, please, don’t Google! We can recommend some excellent websites that can provide you with accurate, up-to-date information. If you have more questions, don’t hesitate to ask. Our job is to provide answers. Babak Vakili, M.D., is the director of the Christiana Care Center for Urogynecology and Pelvic Surgery. Dr. Vakili completed his fellowship in female pelvic medicine and reconstructive Surgery at the Louisiana State University Health Science Center. 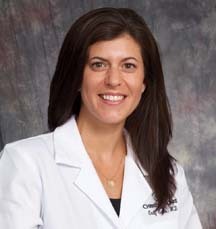 Emily K. Saks, M.D., MSCE, is a urogynecologist with the Christiana Care Center for Urogynecology and Pelvic Surgery. Dr. Saks completed her fellowship in female pelvic medicine and reconstructive surgery at the Hospital of the University of Pennsylvania. 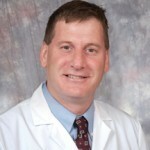 Howard B. Goldstein, D.O., MPH, is a urogynecologist with the Christiana Care Center for Urogynecology and Pelvic Surgery. Dr. Goldstein completed his fellowship in female pelvic medicine and reconstructive surgery at Cooper University Hospital in Camden, New Jersey. 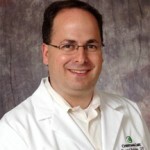 Matthew Fagan, M.D., MS, is a urogynecologist with the Christiana Care Center for Urogynecology and Pelvic Surgery. Dr. Fagan completed his fellowship in female pelvic medicine and reconstructive surgery at Greater Baltimore Medical Center/University of Maryland.